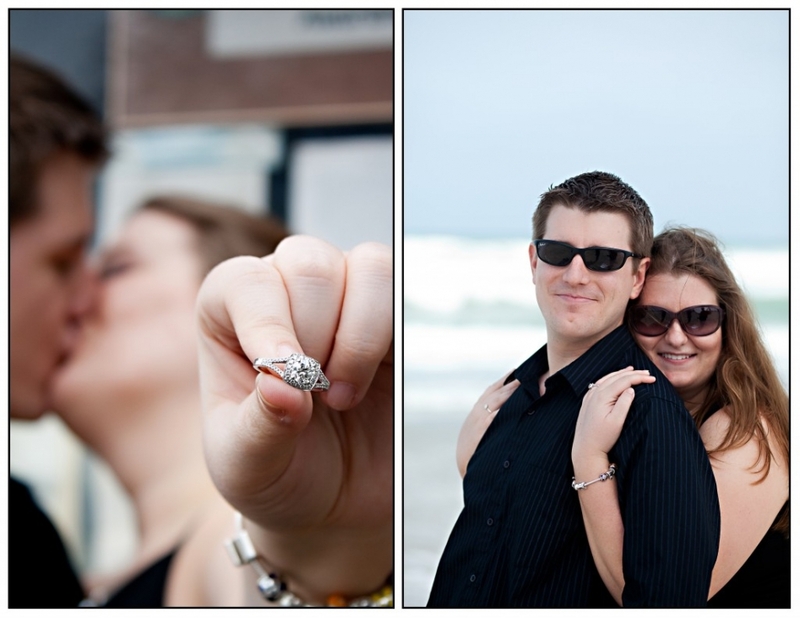 As winter weddings slow down, I like to keep up my skills by working for other photographers. Well, really, I only work with one photography team, Sean and Candice. They keep busy all year with their studio work (and working on opening their studio, lol). 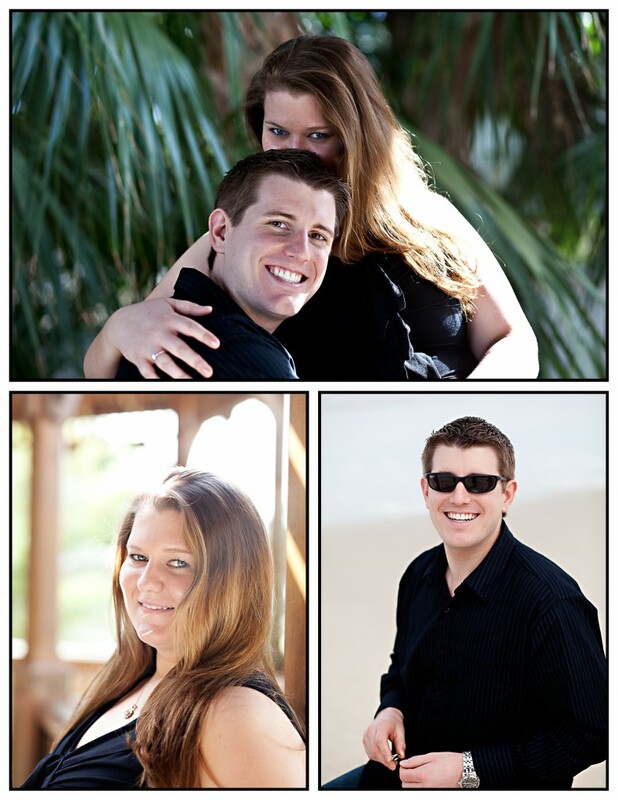 Usually they don’t need a 2nd photographer, but as they just had a new addition to their family (Congrats guys!!!) I am helping them out a bit and am blessed to do so! After all, one only improves their skills with constant effort and work. Which brings me to week 6 of my 52 project. 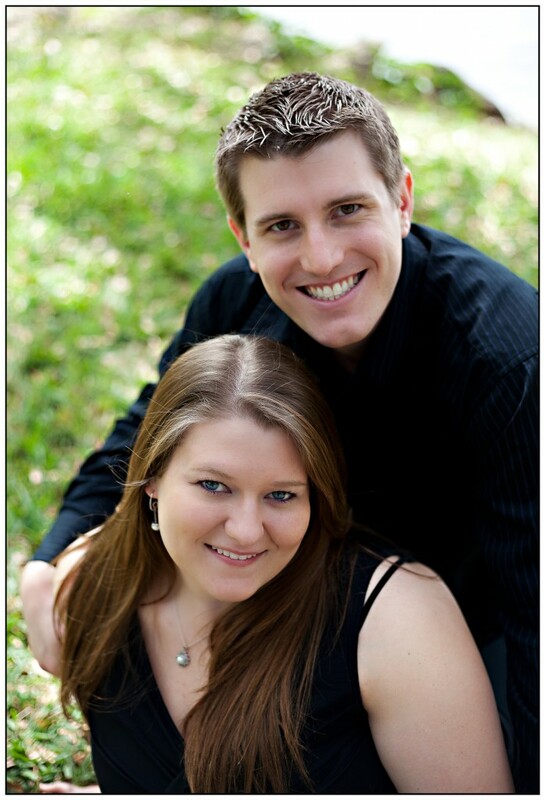 Yes, I know, it isn’t personal, it’s an engagement session, but I was busy this week! Maxime and Matt are the sweetest couple. They have known one another for ages it seems, but as you can see by the way they look at one another, love is timeless. Matt has the brightest smile whenever their eyes meet, and Maxime was aglow each time they kissed. It seems like their families have gotten together for numerous gatherings over the years, and today was no exception. They posed, laughed, and shared some of the family history with us before they had to meet up with their families, coming together as they have for years… I have a feeling that Maxime and Matt will give them many more reasons to gather in the future! Favorite is DEFINITELY 4 on the right hand side. Good post, enjoy joining the full framed club!! Beautiful session! I don’t think I can pick a favorite, they are an adorable couple! The lighting is wonderful! !